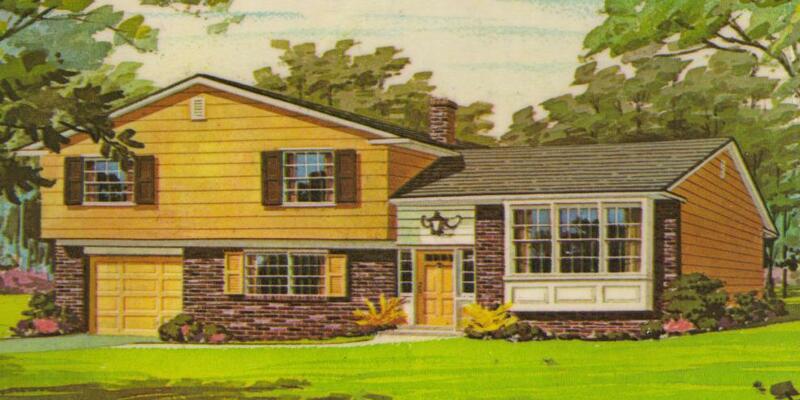 These images are from the brochure given to potential buyers when they visited the model homes at Woodstream. The model homes were at the Rt. 70 entrance on Brandywine Drive. This model replaced the Providence. 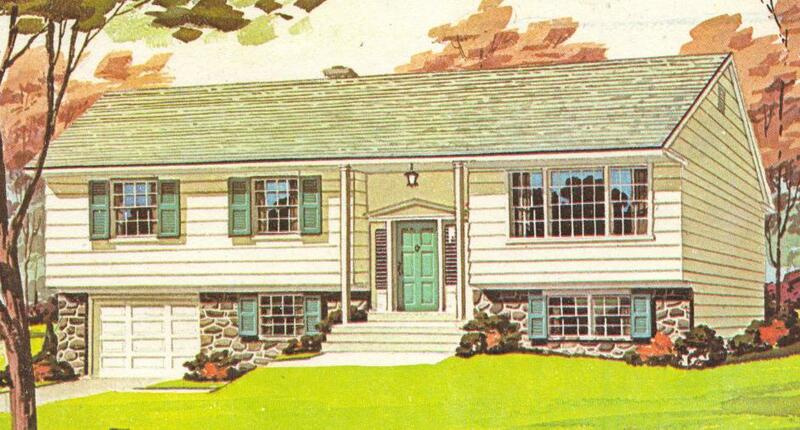 To view Woodstream brochure cover...Click Here. 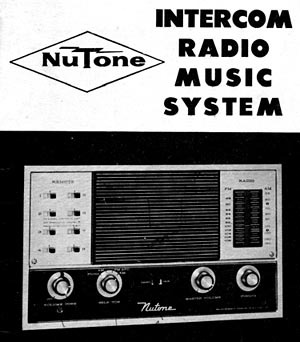 This NuTone Intercom-Radio System was a popular option at Woodstream, chosen by many buyers. Many of these still operate, though they may be updated with a more up to date model. 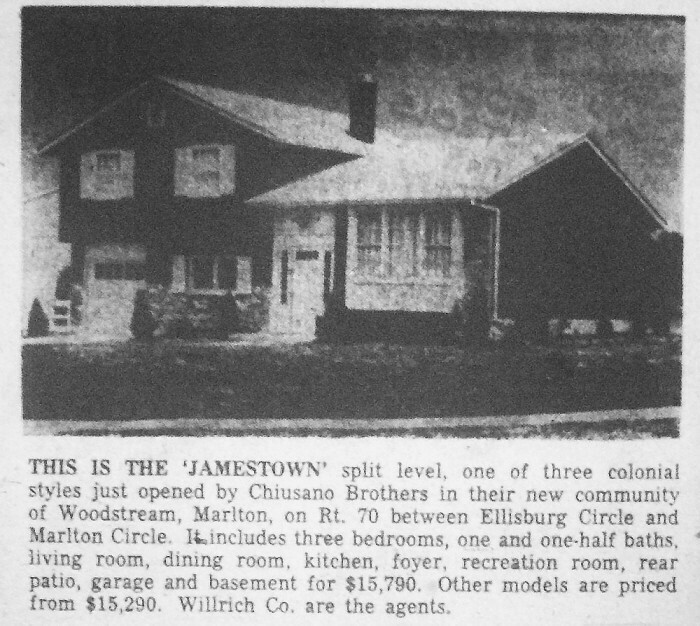 Newspaper piece from September 1962 for the opening of Woodstream.